Getting in your Rockville relaxation in 2018 is important. We are here to help this cause with a list of some great Rockville places where you can do just that. Take some me time in nature at Lake Needlewood (pictured) this year. Hike the trails, relax by the water, or rent a boat to drift away your cares on the water. Oxygen Salon and Day Spa is a step up from a regular spa. Why you ask? OXYGEN. Treat yourself to an Oxygen or Hydrolifting facial to take your skin game to the next level. If you are really ready for some change in 2018, the Butterfly MedSpa is your spot. Get your acne treated, some New Year’s Botox or just some general skin care revamping services. To melt away your body’s stress points, take some time for a massage at the Massage Spring Spa. Choose from hot stone or deep tissue massages, or up your relaxation game with some acupuncture. 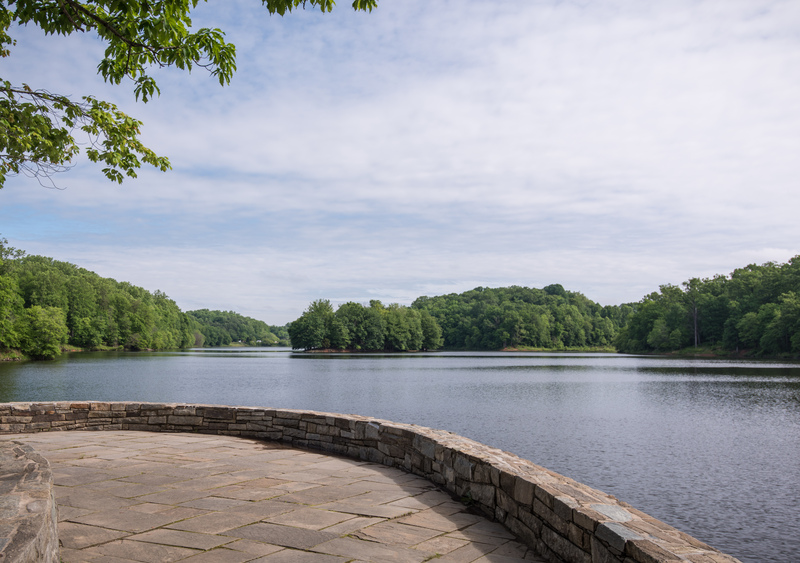 Maybe our favorite Rockville relaxation option for this year is all of the great places you can get away to that are at The Daley. Our serene amenity spaces were designed with you time in mind. Spend an afternoon in our relaxing courtyard, play away your worries with some billiards in our Clubroom, or find some much needed solitude on your balcony. Wherever you find your Rockville relaxation this year, living at The Daley puts you close to all of the best places. Schedule a tour to find out more today!